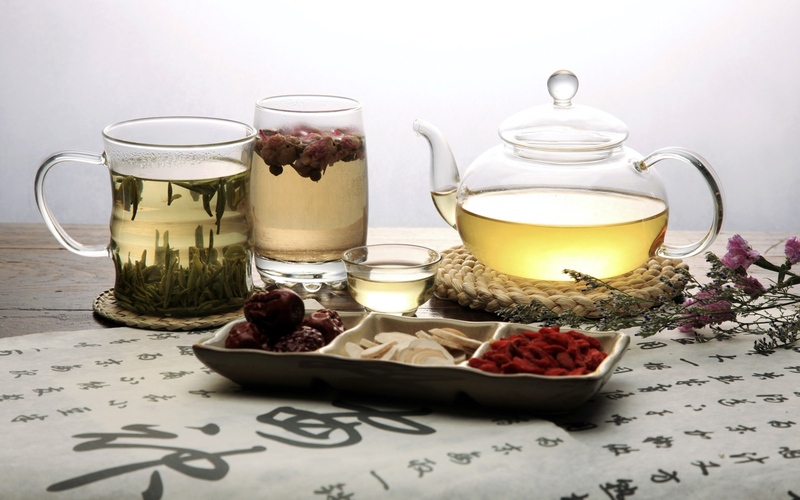 Located in the Fremont neighborhood of Seattle, Washington, Jade Wellness is the home of the East Asian medicine practice of Cindy Micleu, bringing over 35 years of experience in acupuncture and traditional Chinese herbal medicine to patient care. She is also the founder and director of the Jade Institute, an educational institution providing specialized courses for practitioners that deepen and broaden their knowledge and clinical skills in East Asian medicine. Appointments are made by phone only. The Jade Wellness clinic is located in the Fremont district of Seattle in the Saturn Building, across from the rocket statue and 1/2 block west of PCC Natural Market. The building has a very large model of the planet Saturn on top, making it a good landmark to look for. Suite 218 is located on the second floor of the building. There is a small waiting area with a couch and should you arrive ahead of your scheduled time please wait there until we come to greet you. Free parking is available for the Saturn Building (entrance to the parking lot is on N. 35th) and there is ample 2-hour street parking in the area. The Saturn building parking lot spaces are marked 15 minutes and one hour, but the management has clarified that your parking time is not limited. Please do not park in the spaces marked “reserved”. When you arrive, there is a nearby couch area on the second floor to wait until your appointment time. Cost of herbs is additional. Return office visit for herbal formula review is charged by amount of time spent, according to each patients’ need. Payment is required at the time of service with cash, check or credit care. For payment by credit card, the Square service charge will be added. I do not correspond with insurance companies directly but the paperwork required for documentation of treatment, payment, and appropriate billing codes will be provided at each appointment. Please keep these receipts if you plan to submit bills to your insurance company. I recommend that you also keep copies of anything you send to your insurance company, in the event they have future questions or loose your paperwork. My commitment to each patient is to provide the highest quality care possible. This includes my attempt to schedule each patient with adequate time for both consultation and acupuncture or herbal treatment. When you schedule an appointment, a time slot has been reserved for you alone. If you need to cancel, I ask that you let me know at least 24 (working day) hours (one full working day) before your appointment so that I may offer that time slot to another individual. When at all possible, I would appreciate having 48 hours or more working days notice. Appointments must be cancelled by phone/voice mail and cancellations or missed appointments without 24 hours notice will be charged the full appointment fee. Payment is required at the time of service and at that time a super bill will be provided that may be submitted to your insurance company. I am not a specific provider on any insurance plan and do not correspond with insurance companies directly. Many of the companies in Washington state will reimburse partial payment for acupuncture services upon submission of your super bill.